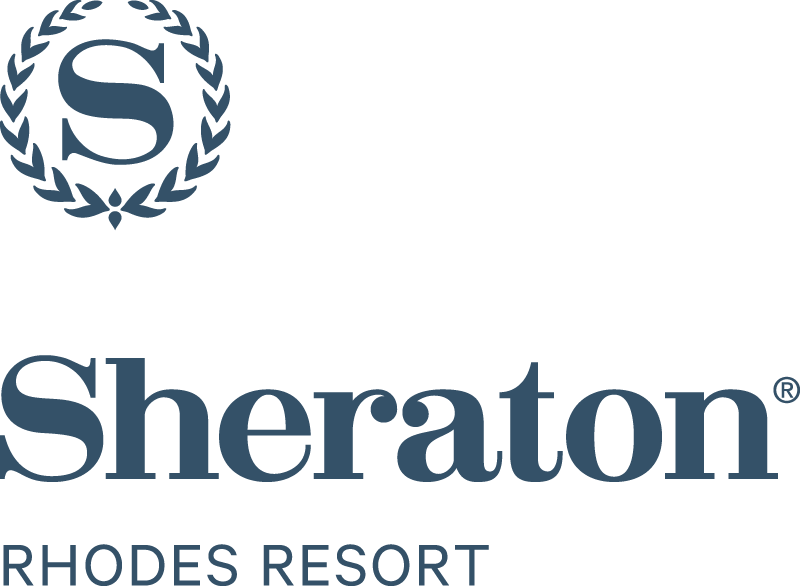 The Sheraton Rhodes Resort will host the works of the 7th Rhodes Model Regional Co-operation 2016, the largest academic event to take place in Rhodes on an annual basis. RhodesMRC 2016 is an academic simulation: students from all over the world will assume the roles of ministers of Foreign Affairs and Head of States that will convene and meet for three days, simulating organs of international organizations such as NATO, OSCE and the Council of Europe. They will confer simultaneously in 9 different halls, in order to achieve creative compromises and rule upon subjects such as the situation in the Middle East, Piracy, Freedom of Press, among others. This demanding event has its place at the Sheraton Rhodes Resort. 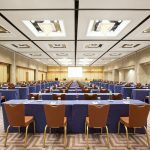 Conveniently located close both to the city of Rhodes and the international airport of the island, Sheraton Rhodes Resort has a versatile conference center of 15 rooms that can accommodate demanding events as RhodesMRC 2016, which will exceed the 500 people mark. Its spacious rooms offer natural daylight, wireless internet in all spaces, a fully equipped business center and all the provisions for the successful event of international fame and wild specifications. 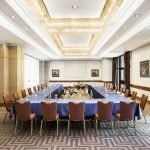 Furthermore, with special prices, the participants to the conference will be able to combine their participation to the conference with a stay and the top hospitality of the only international brand hotel in Rhodes. The privileged partnership of the Sheraton Rhodes Resort and the Organizing Committee of RhodesMRC proves the increasing status and importance of this annual event, but also the dynamic involvement and extrovertion of the Sheraton Rhodes Resort, which traditionally supports the top events of Rhodes in any field, like the International Marathon of Rhodes or the Sheraton Rhodes Squash Open, events that advertise Rhodes all over the world and promotes it as a destination; practice strongly linked to the philosophy and strategy of Sheraton Rhodes Resort. RhodesMRC 2016 will take place October 12-16 , 2016 at the Sheraton Rhodes Resort. It is being organized by the House of Europe in Rhodes, the South Aegean Region, the City of Rhodes, the Department of Mediterranean Studies of the University of the Aegean and the European Network for Education and Training, e.V. – EUNET. 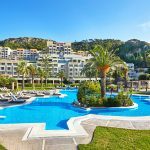 The conference is under the auspices of the Secretary General of the Council of Europe, it is partly financed by the Europe for Citizens program of the European Union and it takes place with the support of the Sheraton Rhodes Resort.